Like a lot of you, we’re back at our at desks today after a holiday break that we hope was as restful and rejuvenating for you as it was for us. We’re ready to hit the ground running in 2018, and after a 2017 which presented some interesting challenges (as each year always does), we’re energized to look forward to the year ahead. There are so many new projects, businesses and dreams coming to fruition in 2018, it’s almost too many to count. 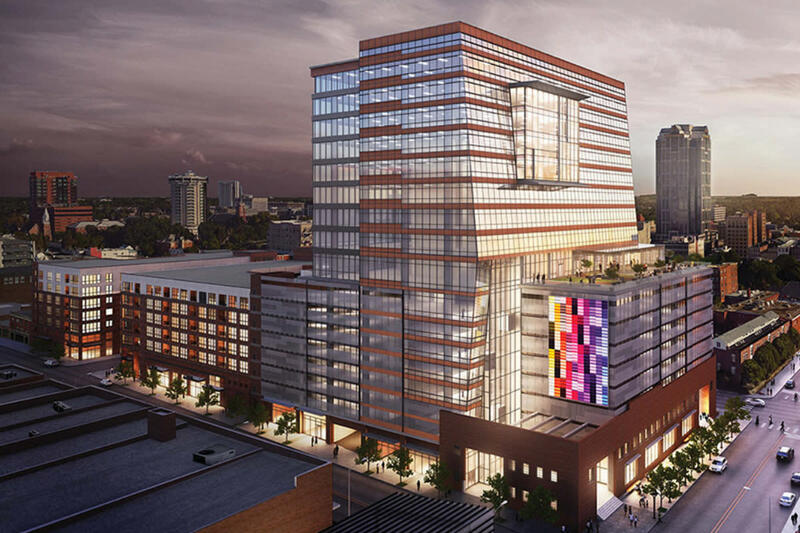 The Warehouse District in downtown Raleigh will complete a landscape-changing transformation with the addition of Union Station, the Dillon and Morgan Street Food Hall, just to name a few. The opening of Transfer Co. Olde East will bring a new visitor draw to E. Davie St. on the opposite side of downtown and frame this corner of the Moore Square district with its own brand of cool. Fuquay-Varina Arts Center, Crabtree North and other attractions (e.g., Alamo Drafthouse Cinema) are scheduled to open in 2018. A crop of new hotels, (Re|visn by welcome, Tru by Hilton Raleigh-Durham Airport, plus some familiar flags) are in development and will open their doors. Don&apos;t forget some pretty cool new eateries are scheduled to debut, too (Wahlburgers, Place at the Table, Kaiju Bowl and Bao, Tama Tea and others). Raleigh, N.C’s destination brand is built around those we call our Passionate Minds—creators and innovators who take ideas and turn them into reality. Passionate minds are all over the county (we have a long list), and in 2018, you will start to see more new passionate minds appearing on visitRaleigh.com and in our blogs and other forms of communication. New experiences will emerge through People-First Tourism here, and we&apos;ll shine a spotlight on new "makers" at trade shows. We’d say we’re going to introduce you, but we suspect you already know these six standouts who have joined our ranks officially for 2018. Vanvisa and Vansana Nolintha, the brother-and-sister duo who first brought their Bida Manda Laotian restaurant to downtown Raleigh and, last year, set the culinary world atwitter with their Brewery Bhavana, named one of the 10 best new restaurants in the U.S. by Bon Appétît. Victor Lytvinenko and Sarah Yarborough, the husband-and-wife team behind Raleigh Denim Workshop, makers of high-fashion blue jeans. In addition to jeans, they have a whole line of hip wearables, and their products have been featured in Barneys stores in NYC for years. Scott Crawford: Owner of Crawford and Son in the N. Person St. neighborhood, Scott is a cooking TV show just waiting to happen (are you listening, Food Network?). 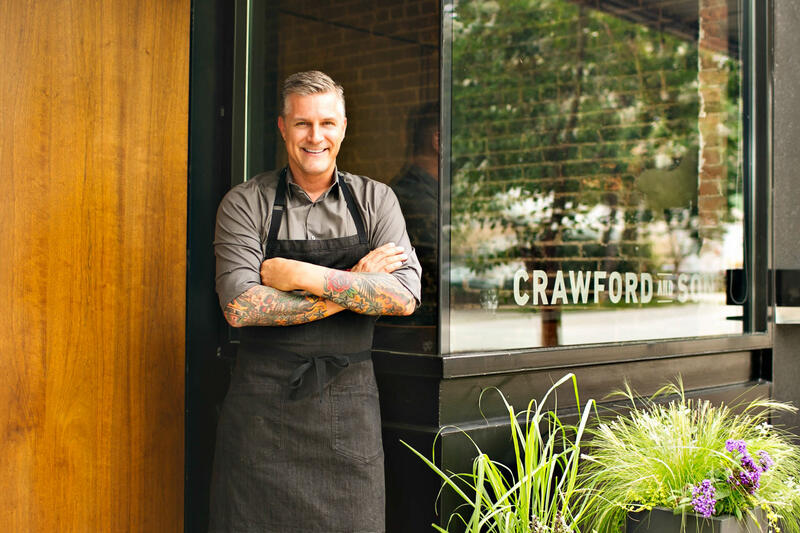 Besides being a James Beard-nominated chef, he’s handsome, charming and bedecked with tattoos, a food star-in-the-making. 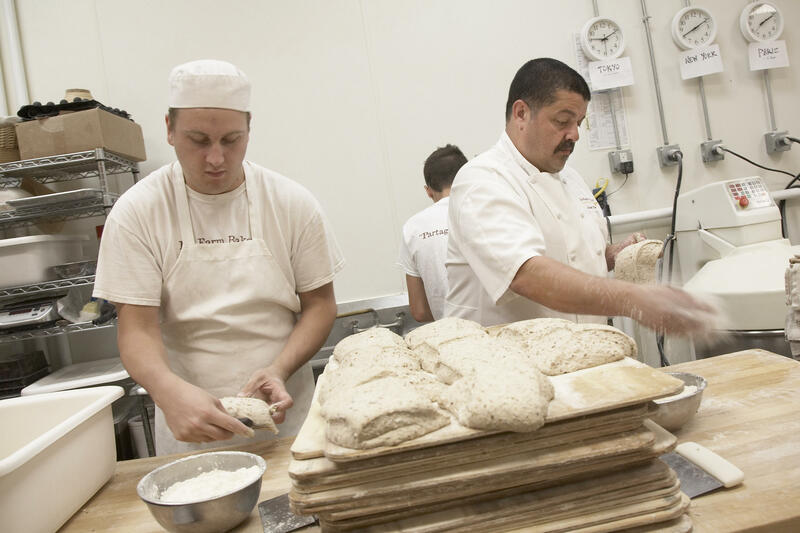 Lionel Vatinet: Also a James Beard-nominated baker, the French-born Lionel started his bakery, La Farm, in the Preston neighborhood of Cary and branched out last year to feature his eatables in West Cary&apos;s Whole Foods store (and to equip a production facility in Cary&apos;s newly-revitalized downtown). We’re definitely looking forward to telling all of their stories in the year ahead. As you know, we have been working with consultant JLL since Aug. 2017 to determine what the future of tourism looks like for Raleigh/Wake County. You have probably spoken to JLL, taken one of their surveys or been in one of their focus groups by now. They will take all of the input and data they have collected and distill it into a comprehensive set of plan documents, which will be summarized and shared at the GRCVB Annual Meeting on Aug. 16, 2018, at the Raleigh Convention Center. If you haven’t already noted it, you are going to want to save that date on your calendars. As always, we would be remiss if we said we don’t look forward to working with all of you, our longtime hospitality partners. 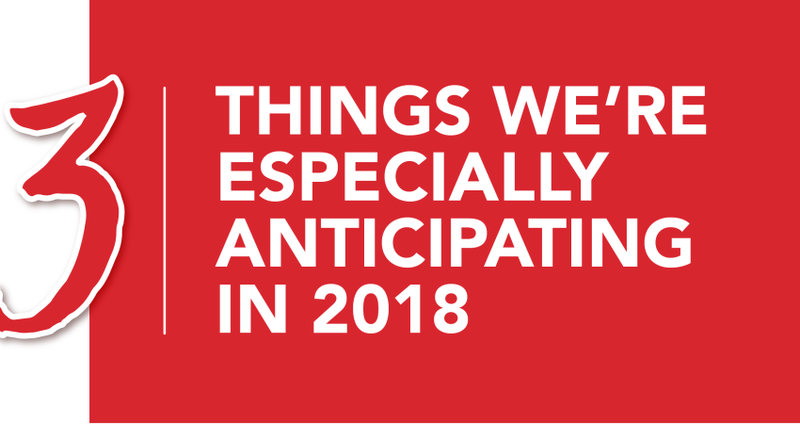 We’re all in this together, and it looks like 2018 is going to be a wonderful year! Karen DeSollar is creative director at the Greater Raleigh CVB and has worked for over 10 years in the tourism sector. She started her career as an editor and earned a bachelor's degree in speech communications and English and a master's in journalism. She added graphic design to her bag of tricks when she spent 13 years as director of communications at a university in San Diego.